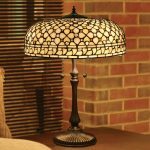 SKU: WF1/TO21W. 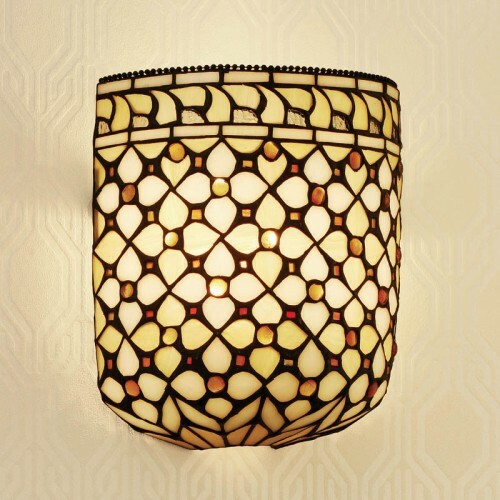 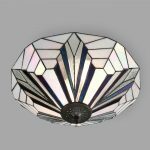 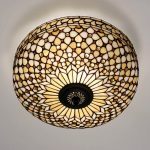 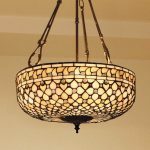 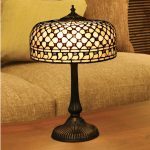 Category: Wall Lights, Tiffany Lighting. 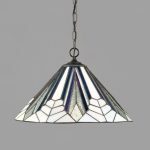 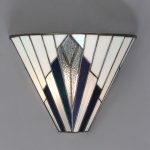 Classic Tiffany Art Glass Mille Feux Wall Light. 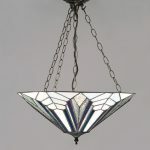 A subtle blend of neutral Tiffany glass colours.